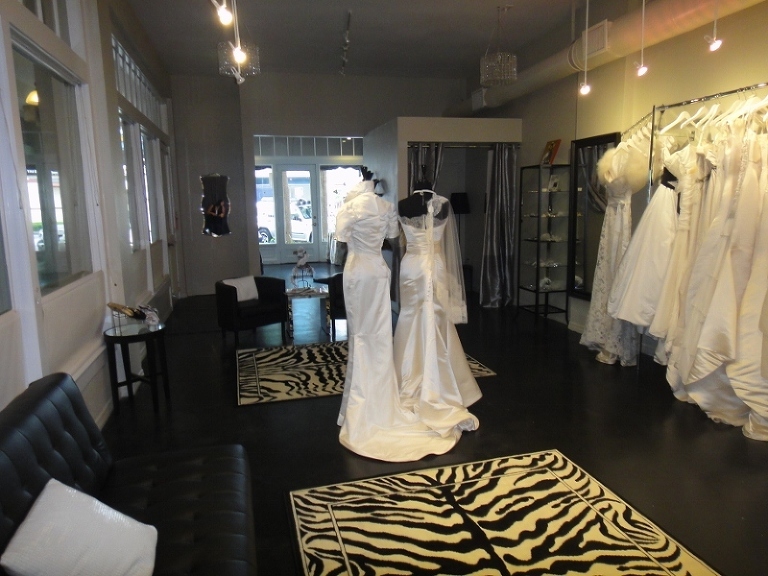 St. Petersburg wedding dress shop Anglo Couture is hosting its first Bridal Open House Sunday, March 25, 2012 from 11 a.m. – 3 p.m. The downtown St. Petersburg bridal store will feature models wearing Anglo Couture wedding dresses and Tampa Bay wedding professionals will be present. There is no cost to attend. Email info@anglocoutureaccessories.com to RSVP! The following Tampa Bay Wedding Vendors will be offering prizes to some lucky brides! Makeup by Jess Waldrops: FREE Eyelashes. Hair by Collective Creations: For each registration, you will receive a FREE Touch-up Kit. BBJ Linens: Discount off rental services. Randall Productions: $100 off Wedding Package to one luck winner! Ambassador Limo: 2 Hours of Transportation Services. Breezin’ Entertainment: Sampler Protein Bars & Snacks. Cakes With a Kick: Wedding Cutting Set.